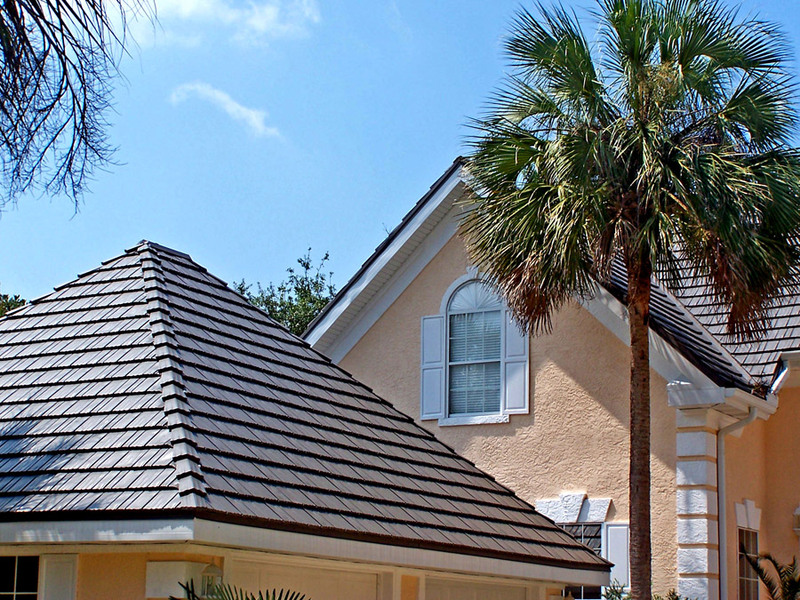 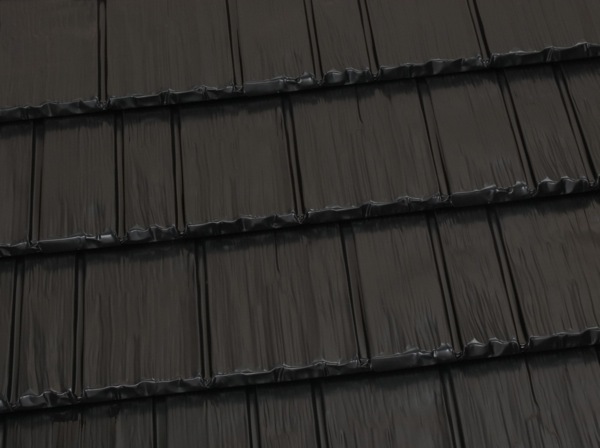 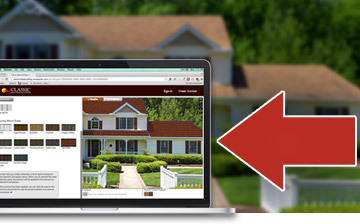 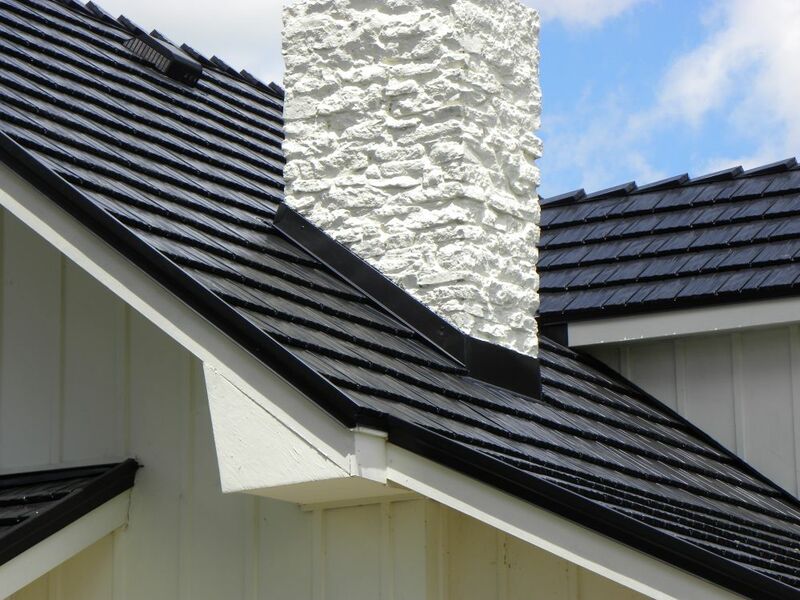 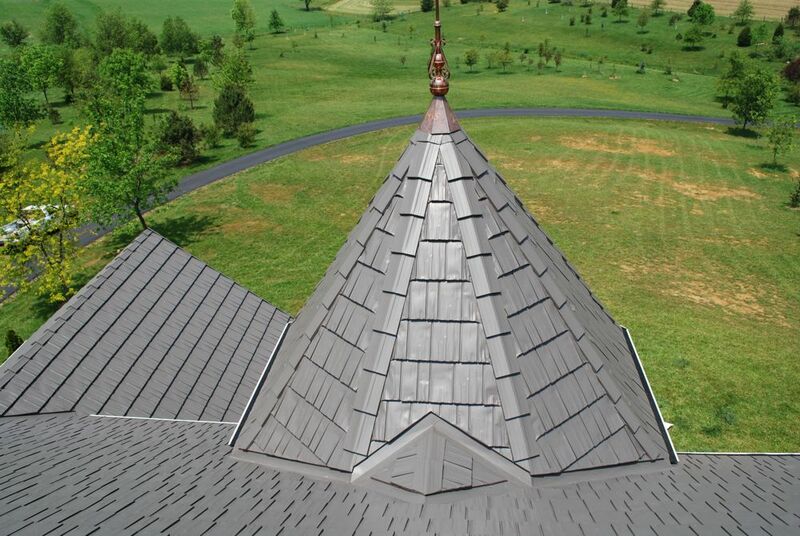 For over 50 years, Rustic Shingle has been protecting and adorning homes around the world. 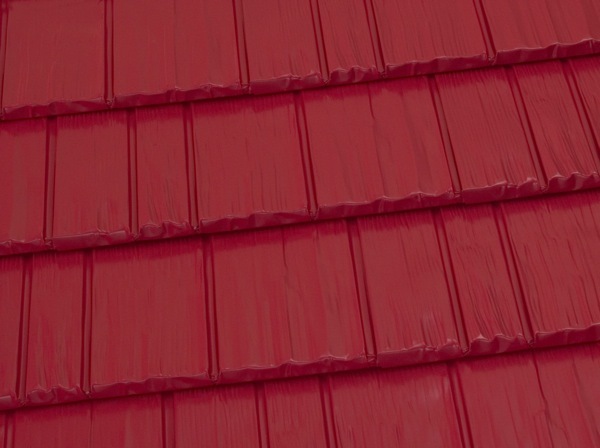 With a new pallete of tasteful and elegant colors, you get the benefit of tough lifetime protection with historic beauty. 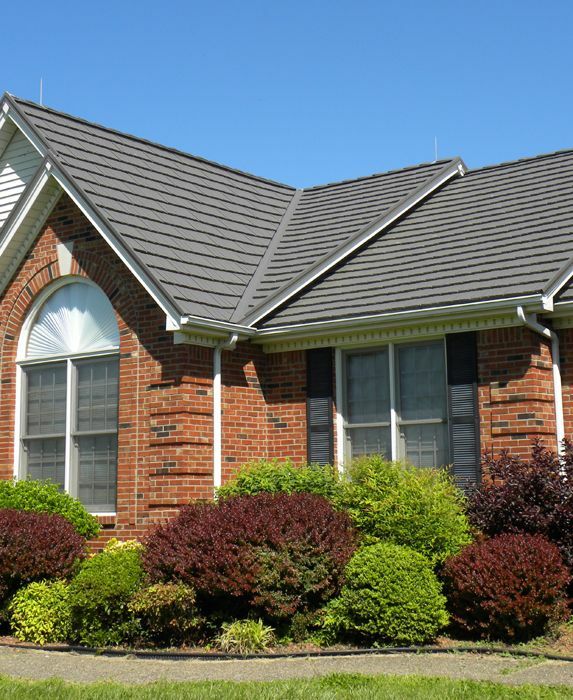 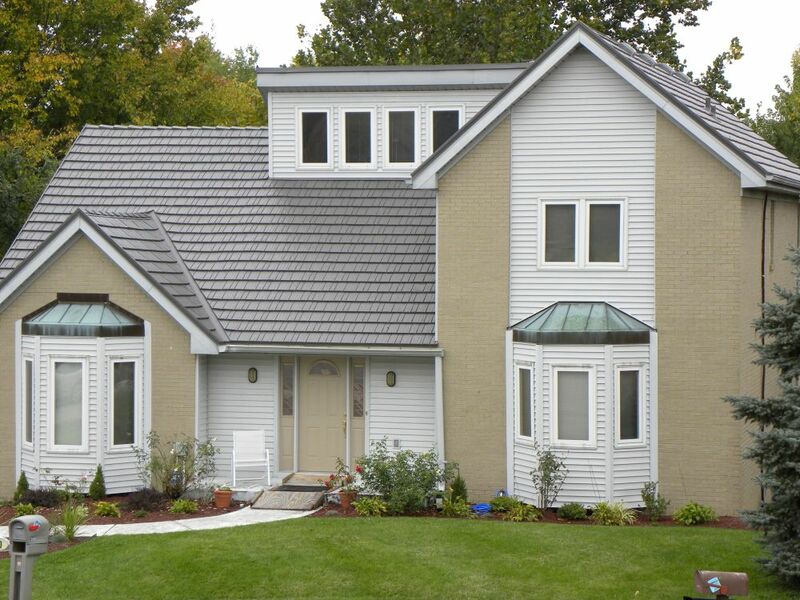 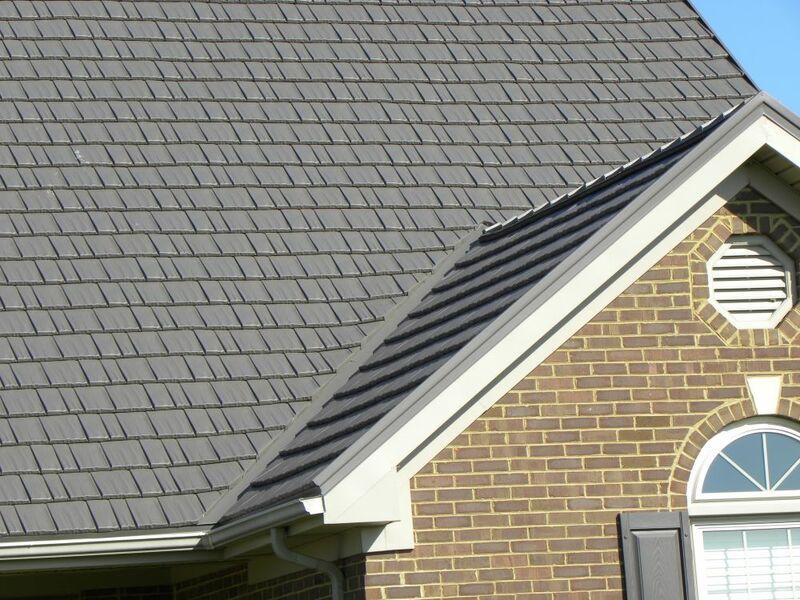 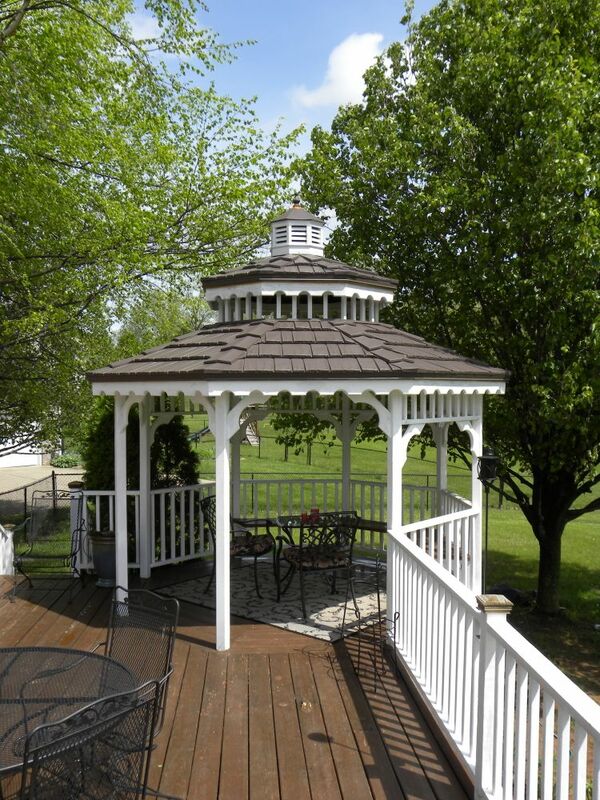 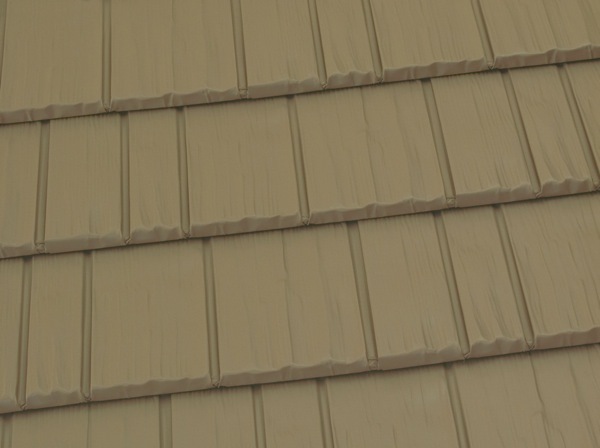 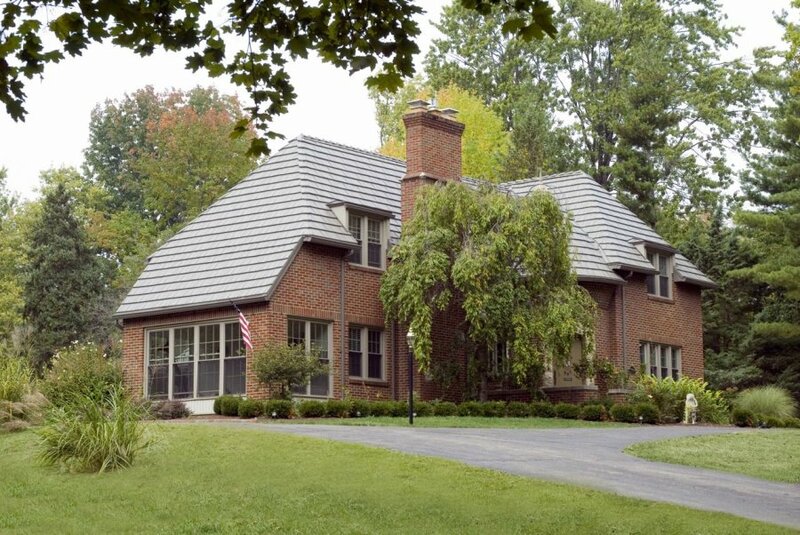 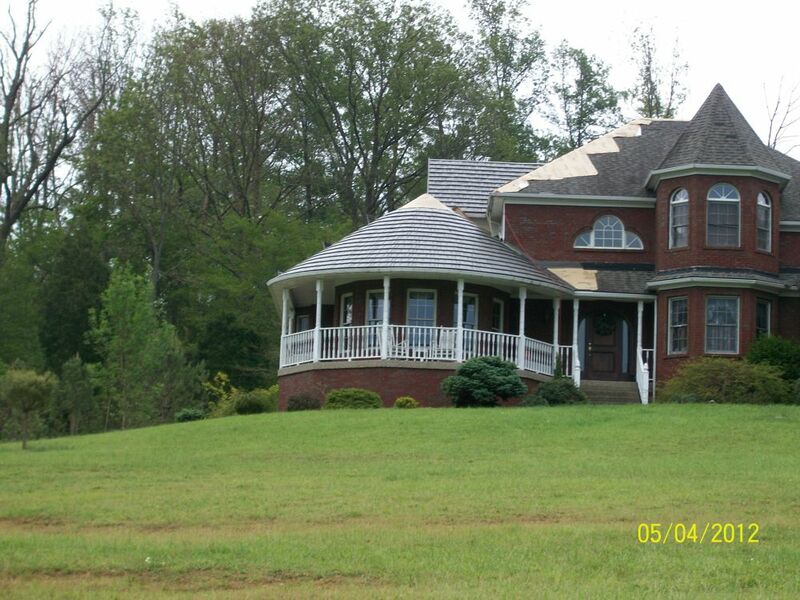 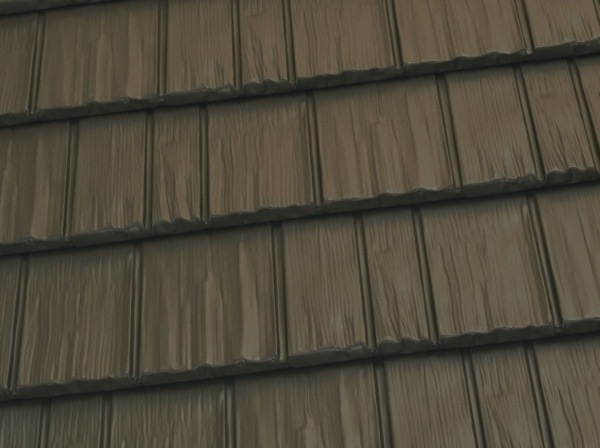 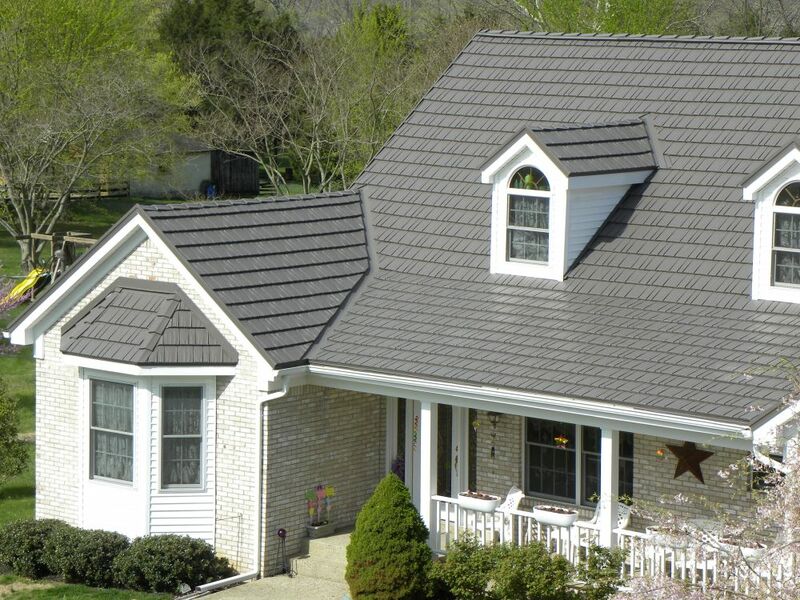 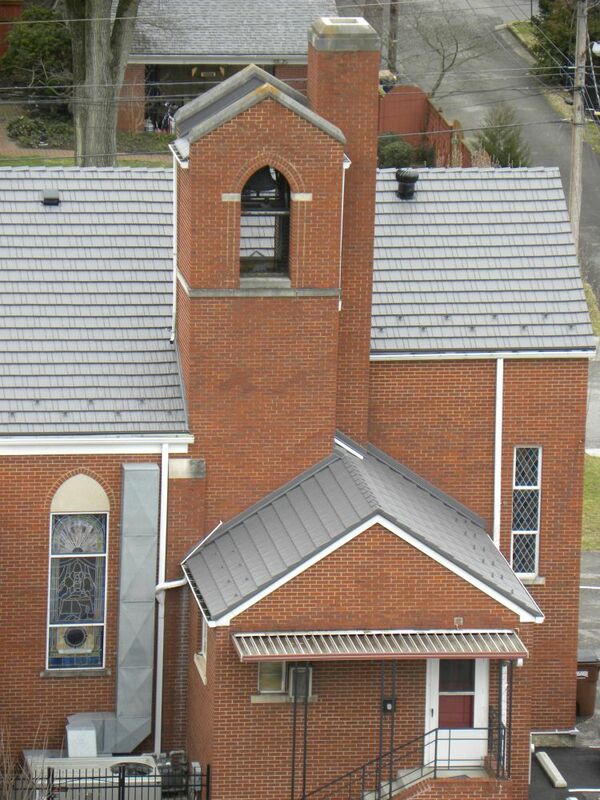 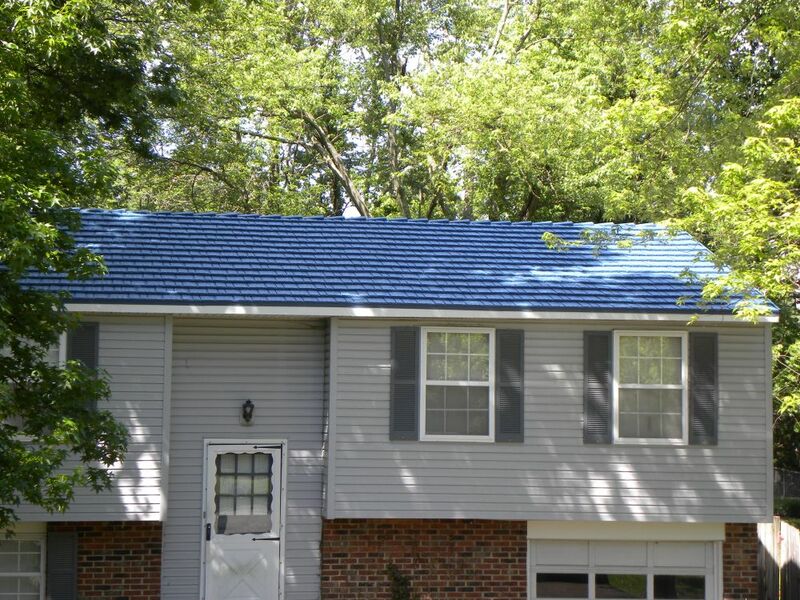 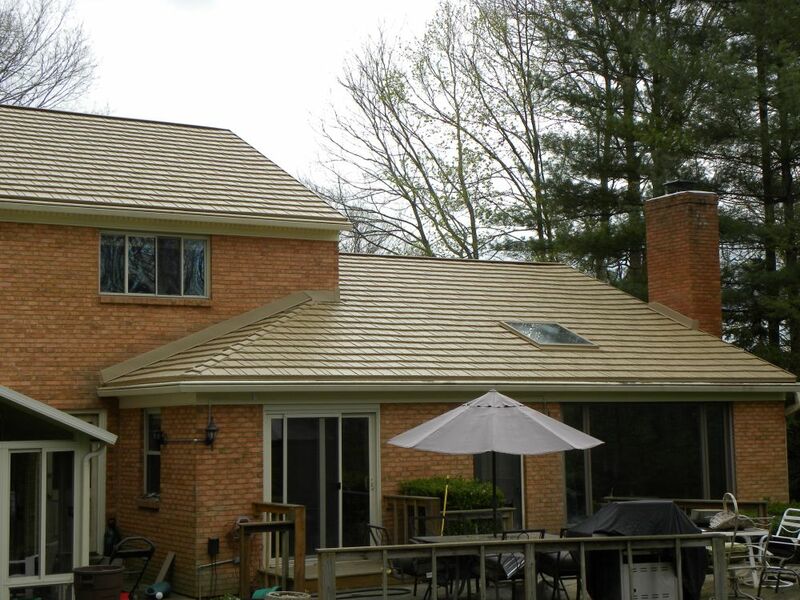 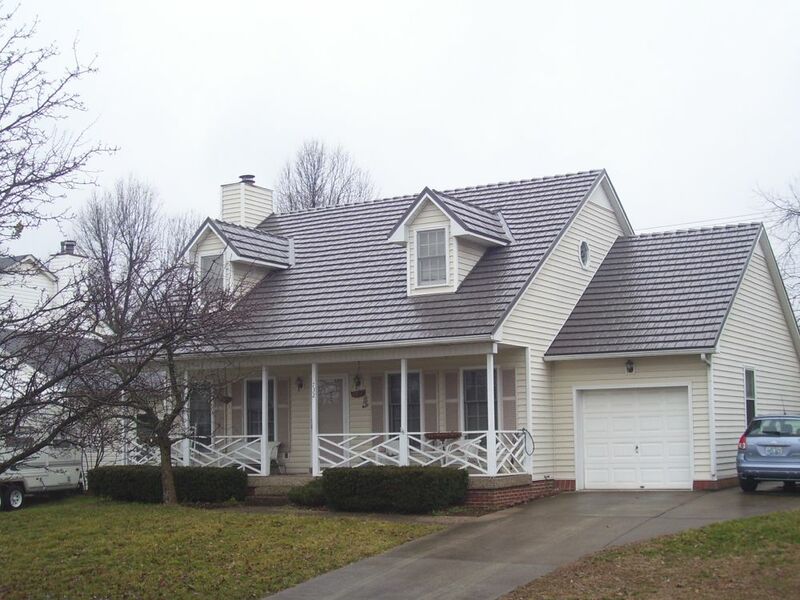 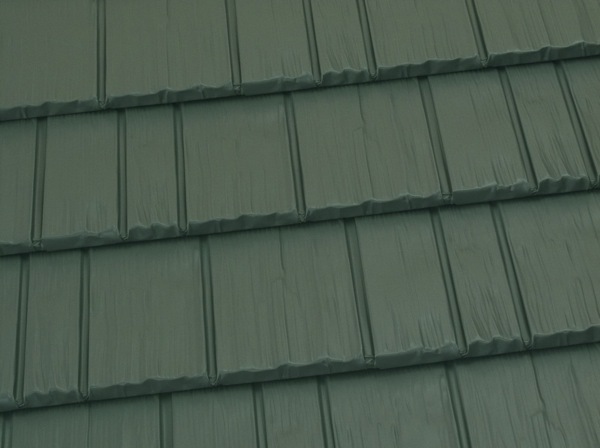 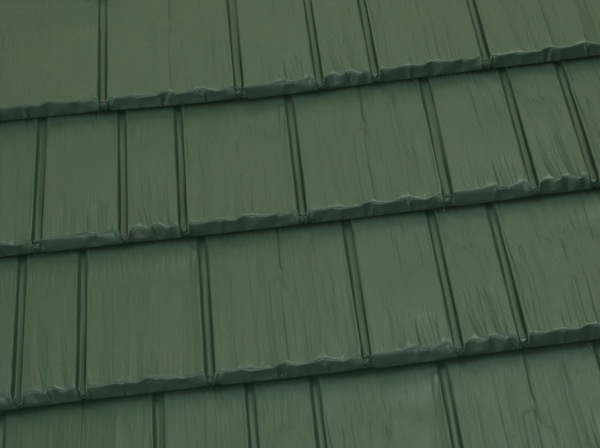 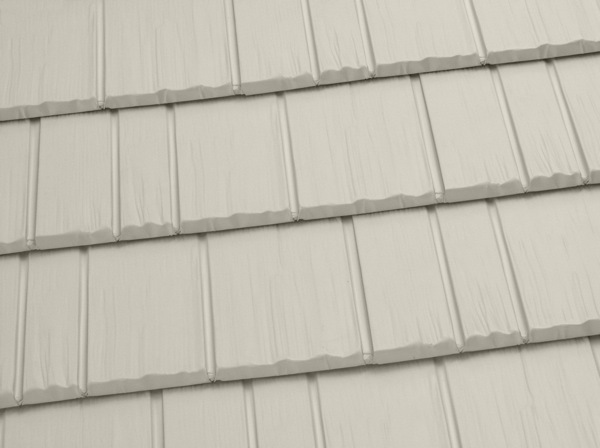 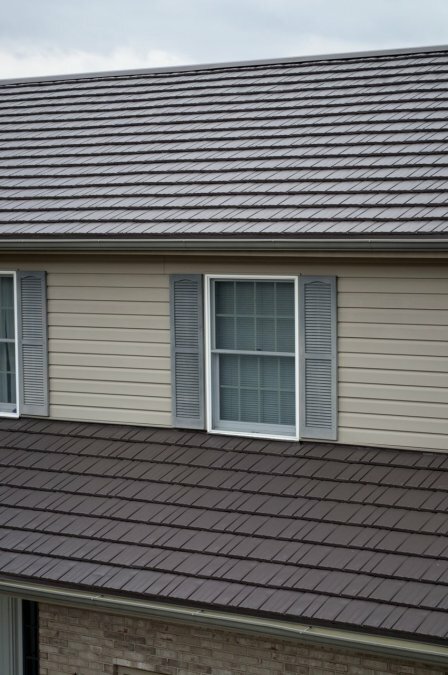 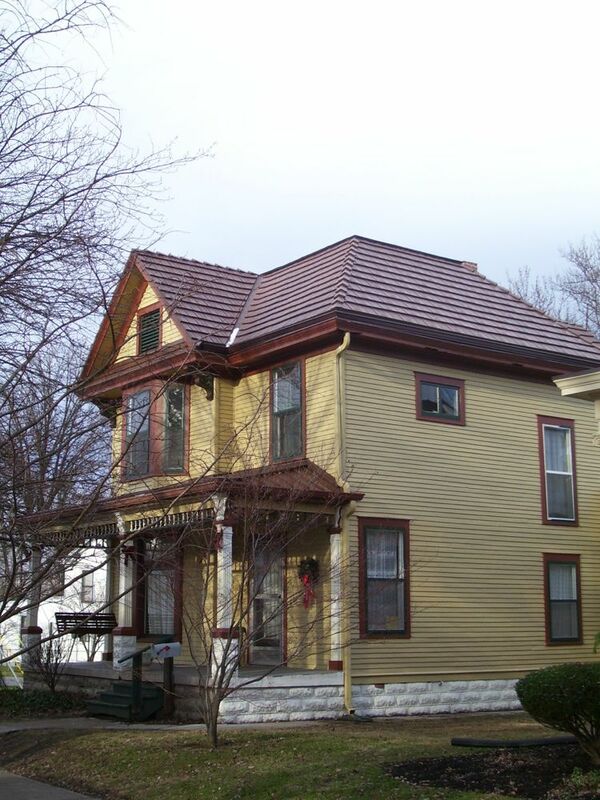 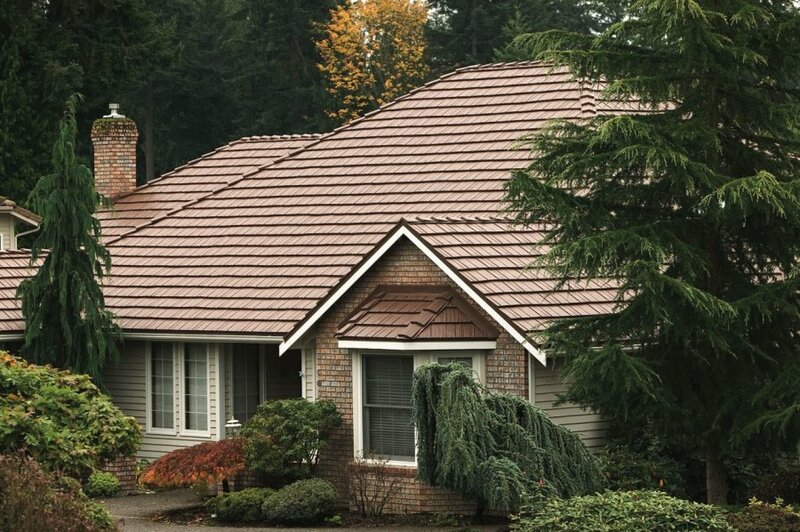 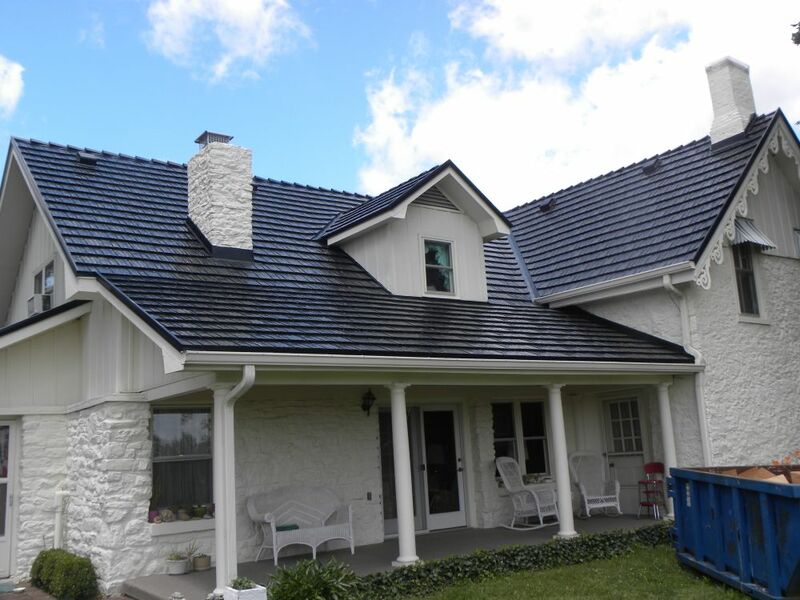 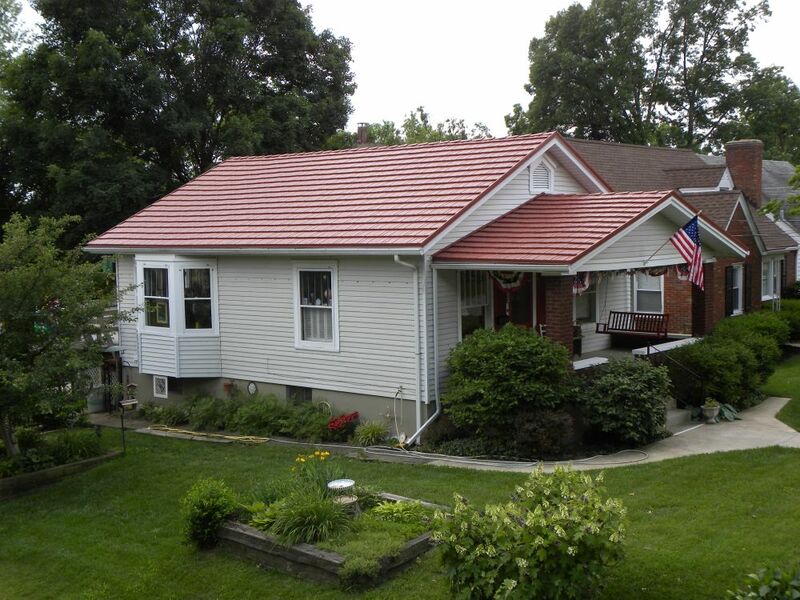 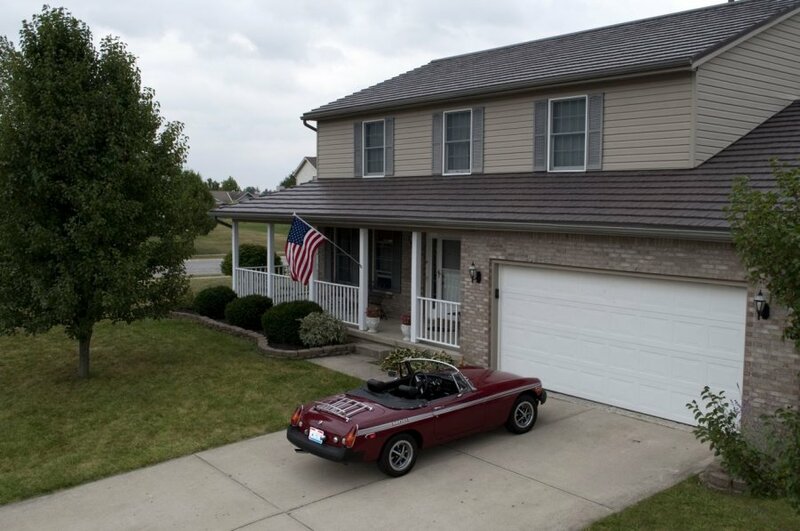 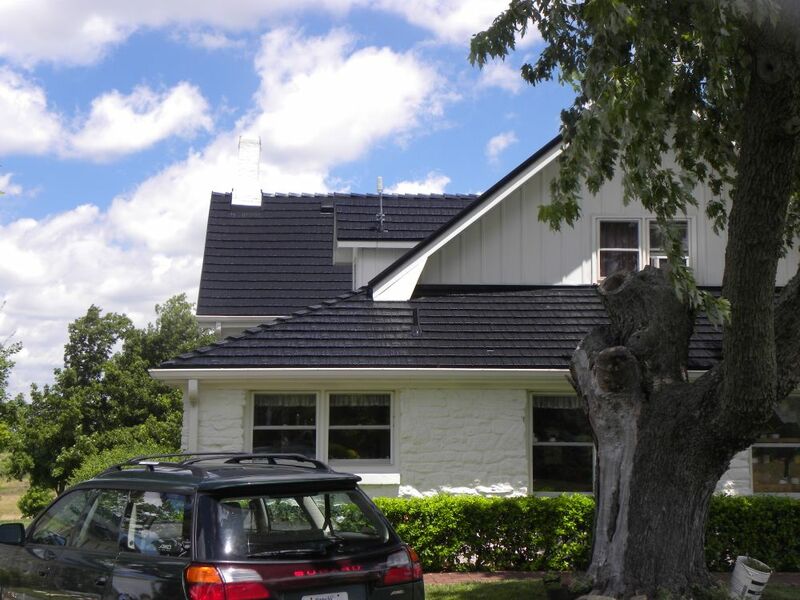 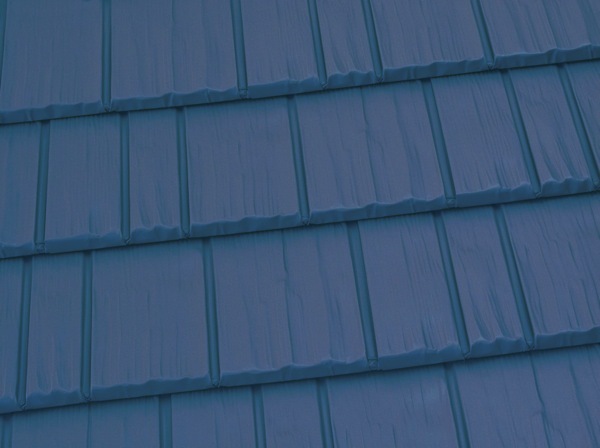 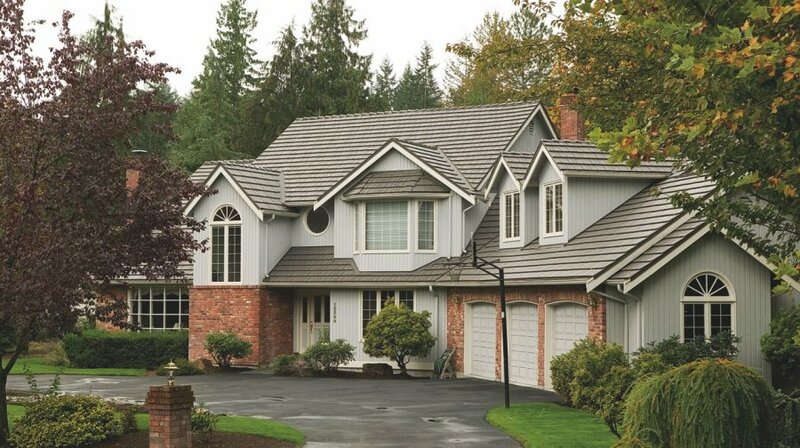 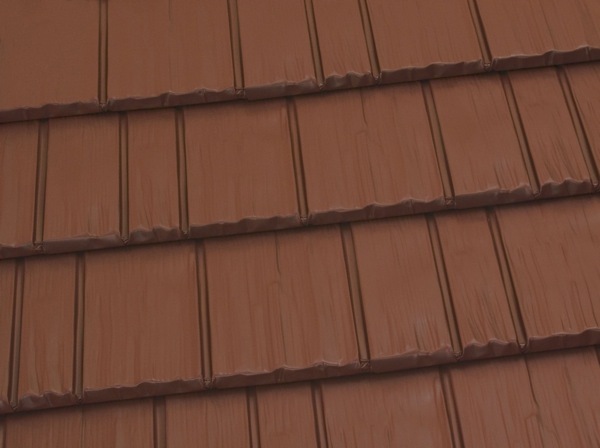 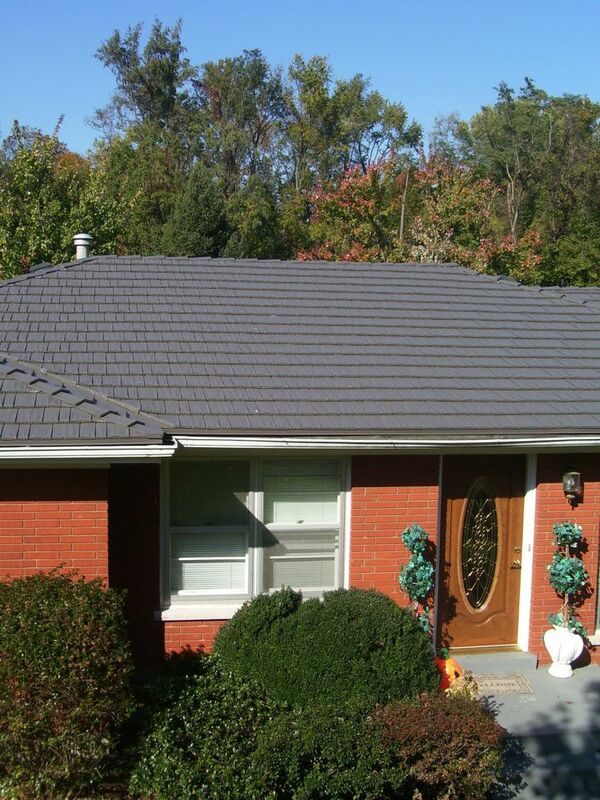 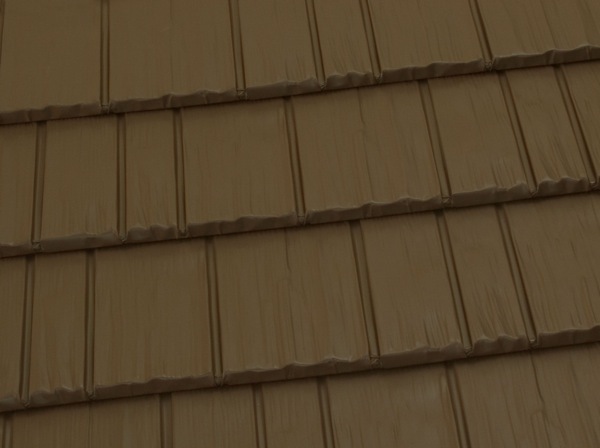 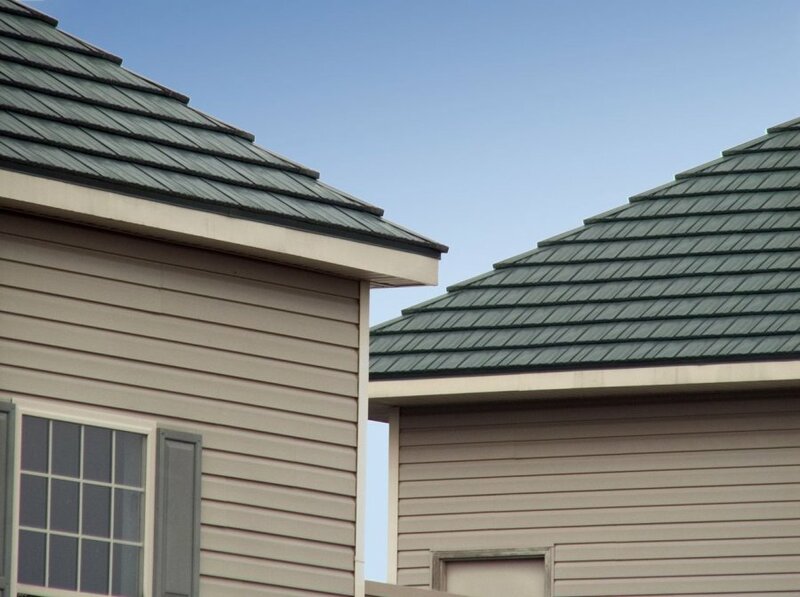 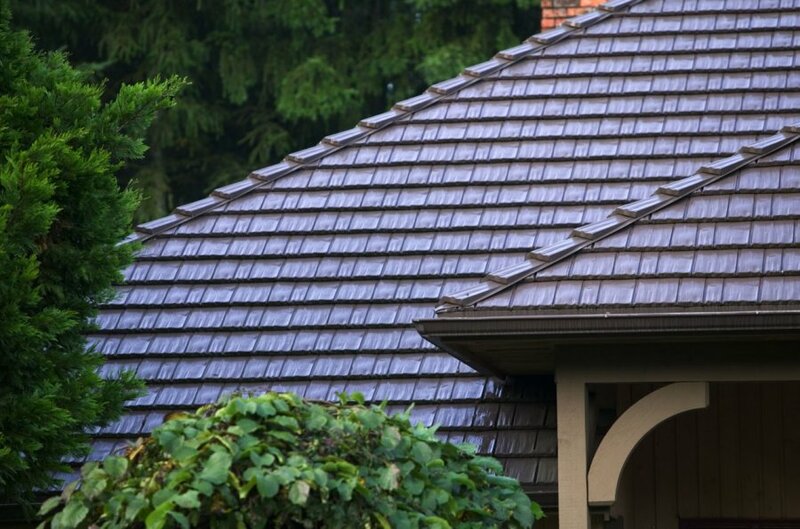 Today, Rustic Shingle is a perfect way to protect your beautiful Indiana home.